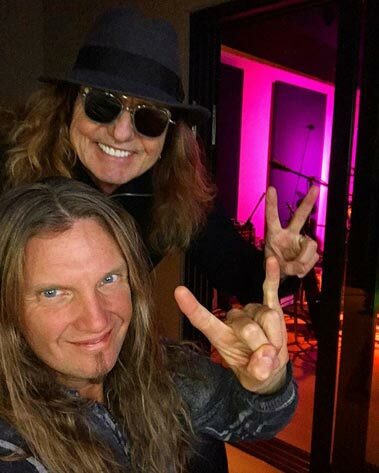 New York guitarist Joel Hoekstra currently plays for Whitesnake, Trans Siberian Orchestra and Cher. 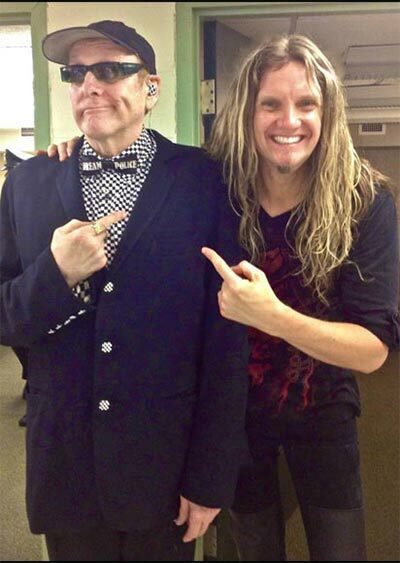 Joel is also well-known for his time with Night Ranger, the Broadway show Rock of Ages, his fill in work with Foreigner and his monthly column in Guitar World Magazine. 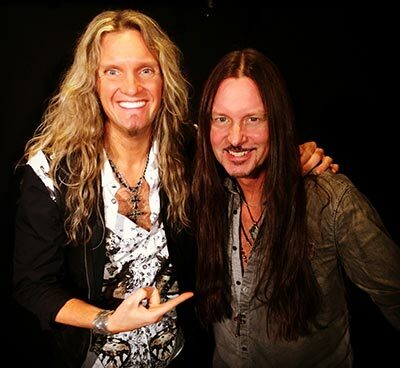 Frontiers Music recently released the critically acclaimed debut from his side project Joel Hoekstra's 13 entitled Dying to Live. He has also released 3 solo albums that YOU should own!